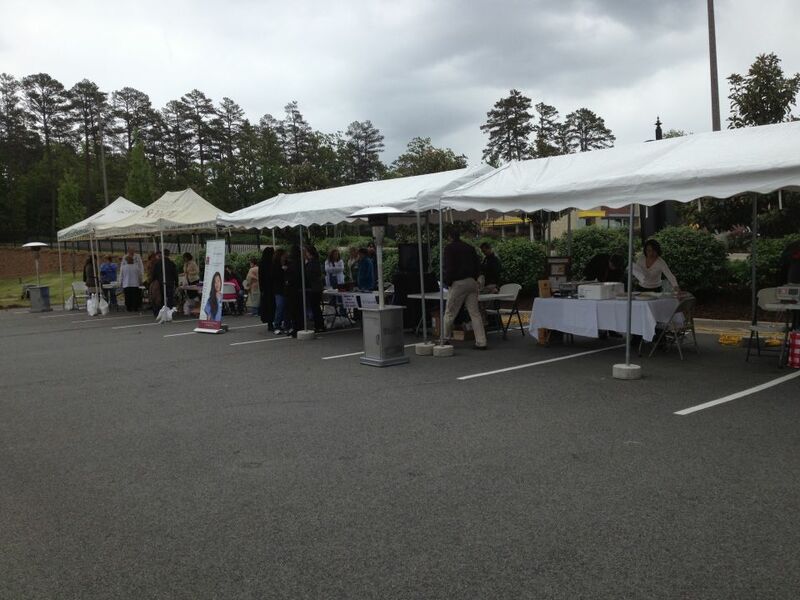 The Promenade at Chenal was generous enough to invite our office out to the 2nd Annual Family Health Fest on May 4th. 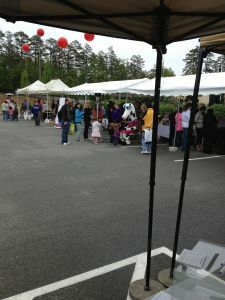 This event had games, food, and various informative sessions by local health resources on how to stay healthy. 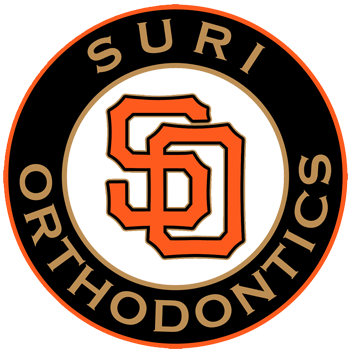 Suri Orthodontics was proud to take part of this event by holding an oral hygiene booth. Here are a few pictures of the event below.